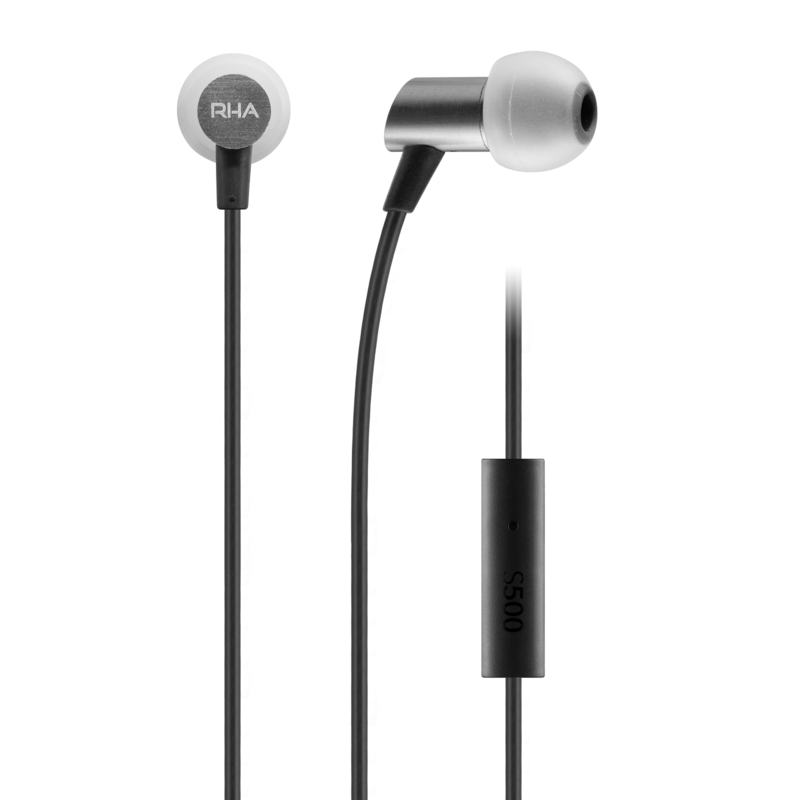 RHA S500U. 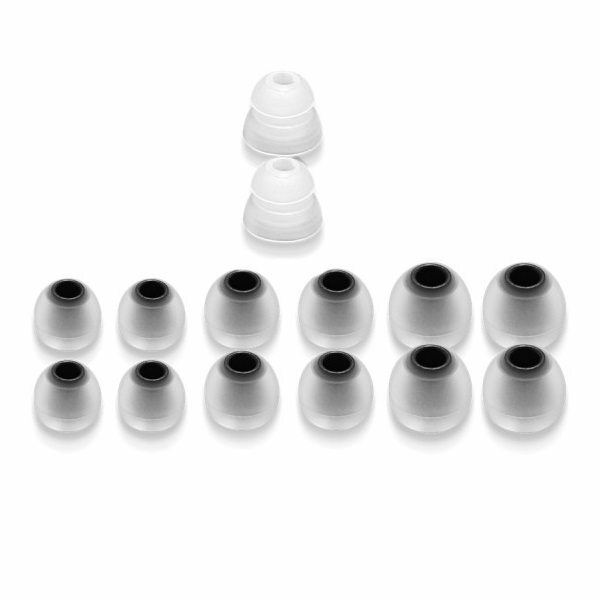 Compact, noise isolating in-ear with universal controls. 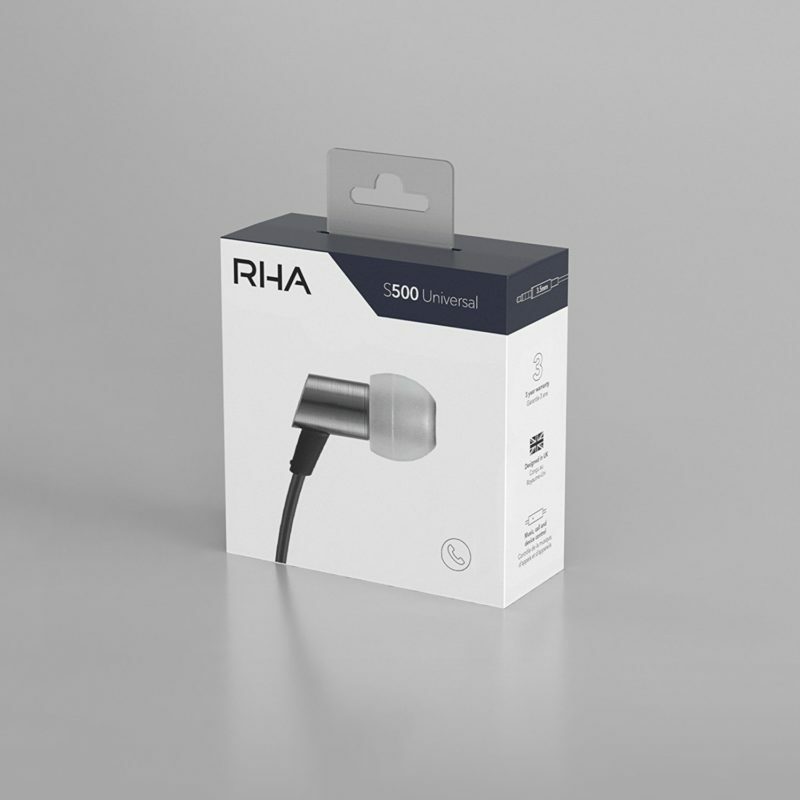 RHA S500U. 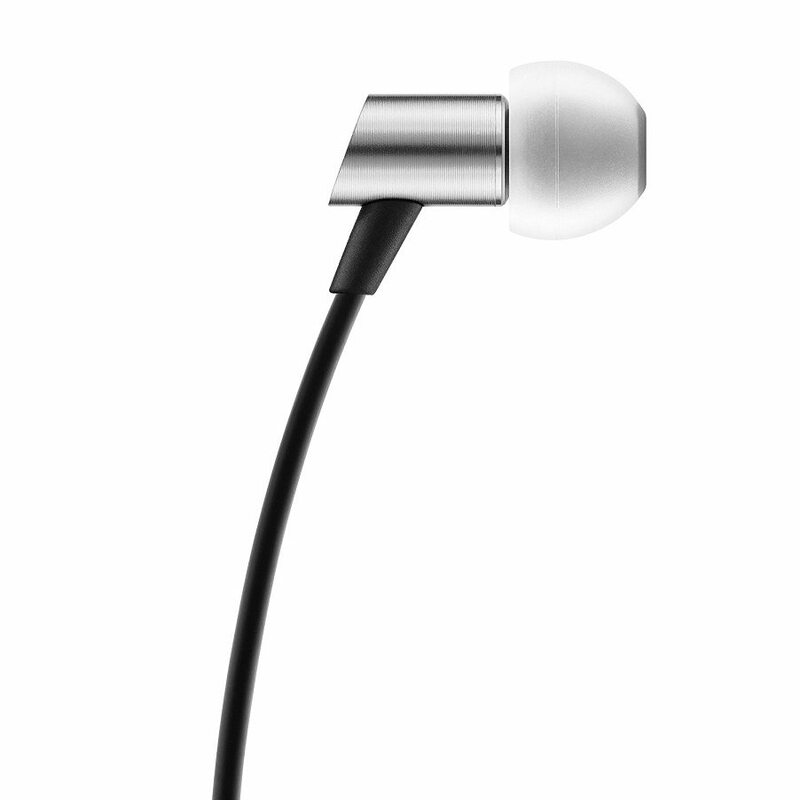 Compact, noise isolating in-ear headphone with universal controls for all smartphones. Experience everyday listening with unrivalled quality and comfort using an ultra-compact design and elegant engineering. With the brand new entry-level RHA S500u dynamic in-ear headphones experience full-range, high quality sound from every track. A RHA model 140.1 micro driver was custom-engineered to deliver powerful sound with detail and quality across all genres. Hear your music in full quality and block out all external noise for immersive, personal listening you can enjoy every day. 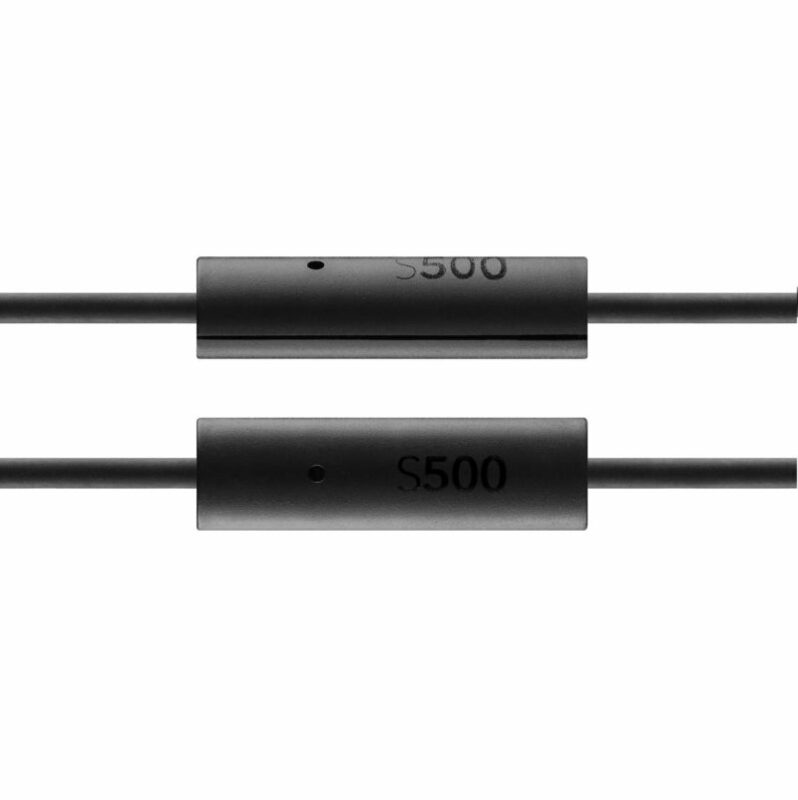 RHA S500U controls have been made to work with all phones, the universal one-button remote and microphone allows you full control over any device without having to reach for it. Easily pause playback, take a call or activate a digital assistant at the touch of a button and enjoy listening with convenience.